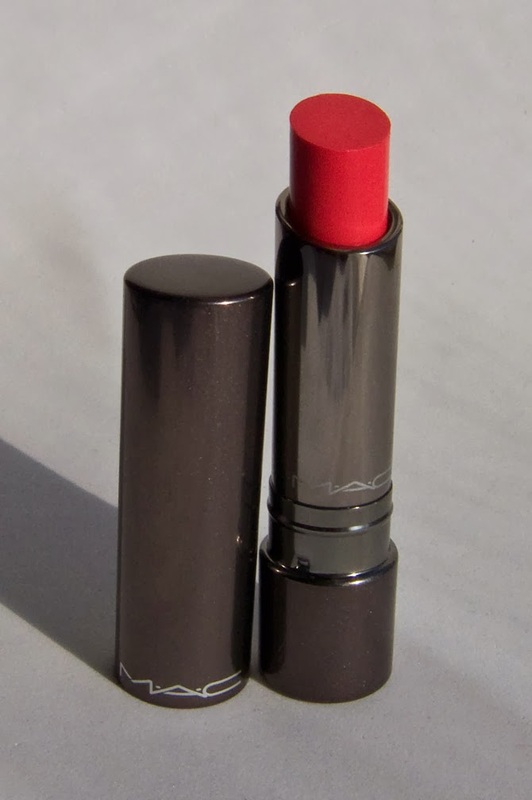 It's been a long time since I reviewed a MAC lipstick now that I think about it. 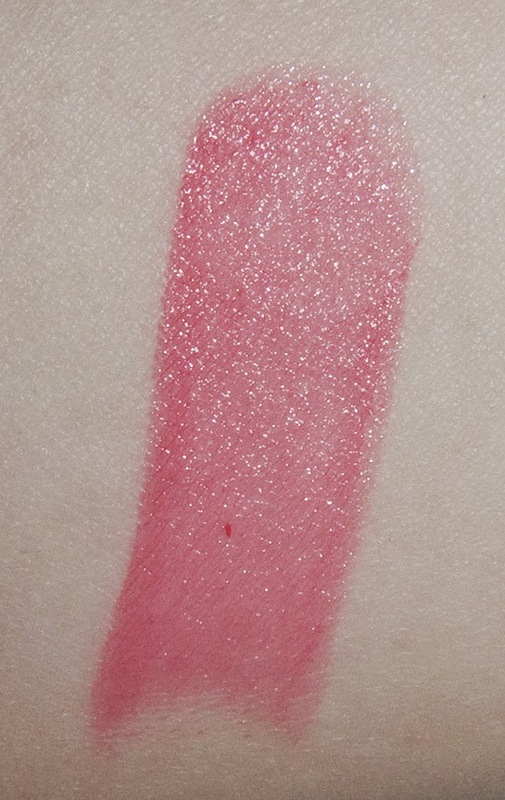 Product & Colour: Love beam is a bright rose pink. 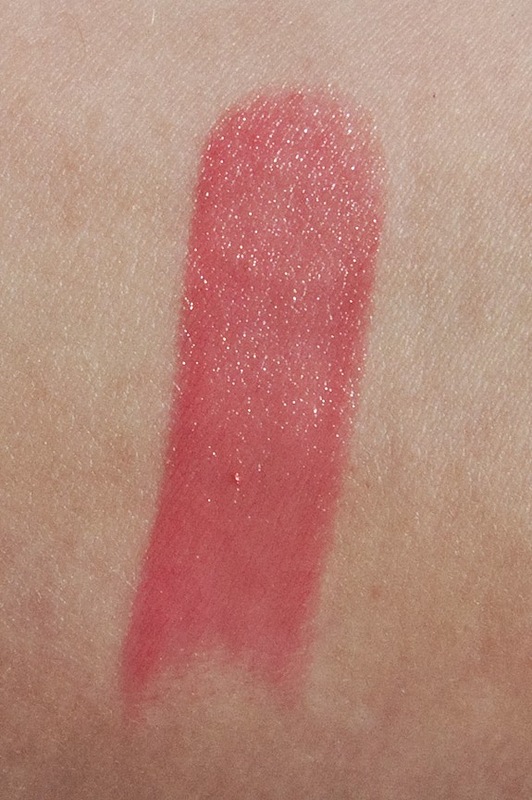 The formula is very glossy on the lips but for me that diapers within an hour and I'm left with just a colour stain. The texture I found gliding on my lip very smooth with minimal toughing but I can see it getting stuck on drier like. I had a small dry patch which wasn't noticeable before or when I applied the lipstick but after it dried down i could see it. The texture on the lips was mildly tacky but now where near the level of a lipgloss and i found it comfortable to wear. Wear: Close to 4 hours wear with the colour stain. Packaging: A plastic container with a gunmetal finish. It was surprisingly lightweight for a luxe formula lipstick from MAC. This is a pass for me. 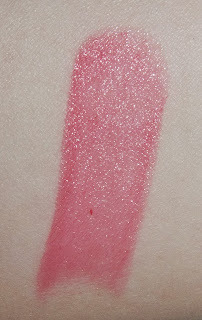 The shade it lovely but with like a lot of gloss type lip products they tent to disappear on my lips to quickly for me.